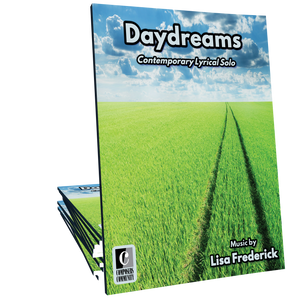 Long Goodbye is a sentimental contemporary piano solo by Lisa Frederick. 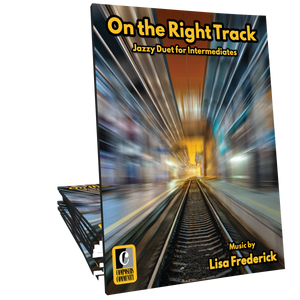 Ideal for intermediates and maturing players of all ages, this heartfelt piece full of longing will serve as a great introduction to rubato and expressive playing. For anyone who has had to say goodbye, for anyone who has had to deal with loss, for anyone who has had to let go of a place or person they love: this piece is for you. 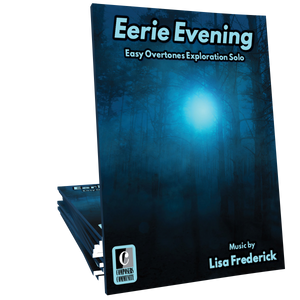 It is intensely emotional and, if played with the proper expression, its performance will bring tears to the eyes of the student, teacher, and audience. 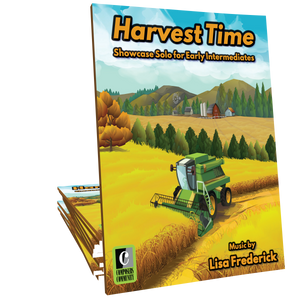 This is a remarkable work, easily one of Lisa's best.